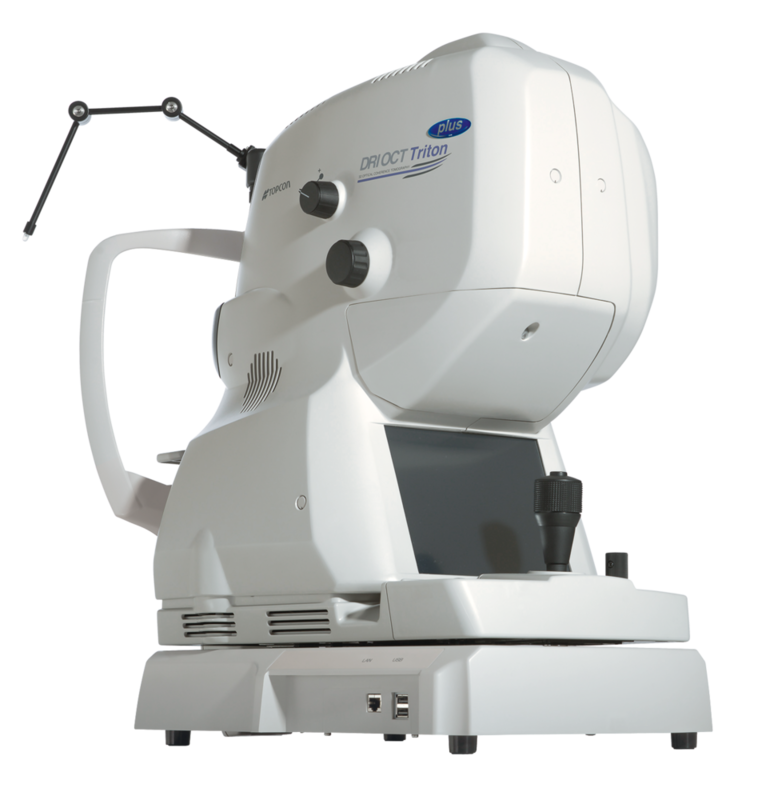 The DRI OCT Triton combines the world's first swept source OCT technology with multimodal fundus imaging. The multimodal All-in-One fundus imaging tool will bring the next level of diagnostic capability to you and your patients. 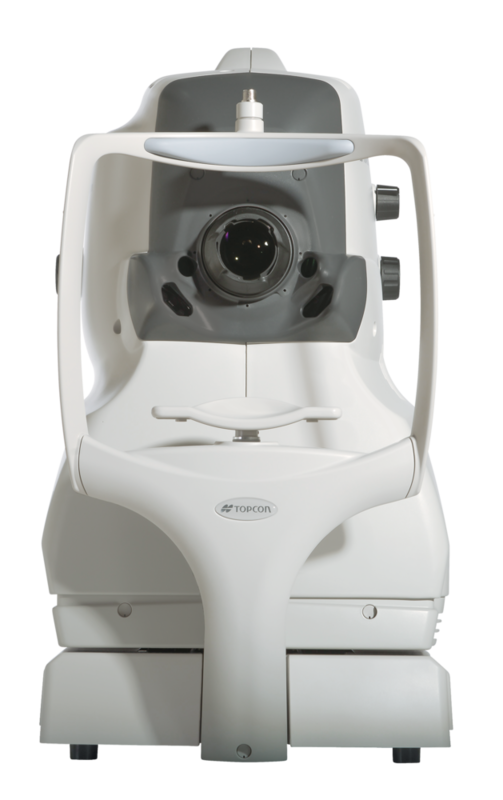 Triton's swept source with its fast scanning speed and longer 1,050nm wavelength results in stunningly clear, detailed images, even into the deepest layers of the eye with short acquisition time. You will not only see the retina and vitreous, but also the choroid and the sclera like never before. Seeing deeper makes it possible to have a better understanding of many ocular pathologies, and may provide the advantage of early disease detection and monitoring. Combined with unique features such as OCT Angiography and En-face imaging, Triton empowers you to take proactive steps to preserve your patients' eye health. A wealth of automated and intuitive functions, including single-scan captures and the new SMARTTrack system, are designed to optimize your practice workflow by simplyfying data capture, analysis, and follow-up.